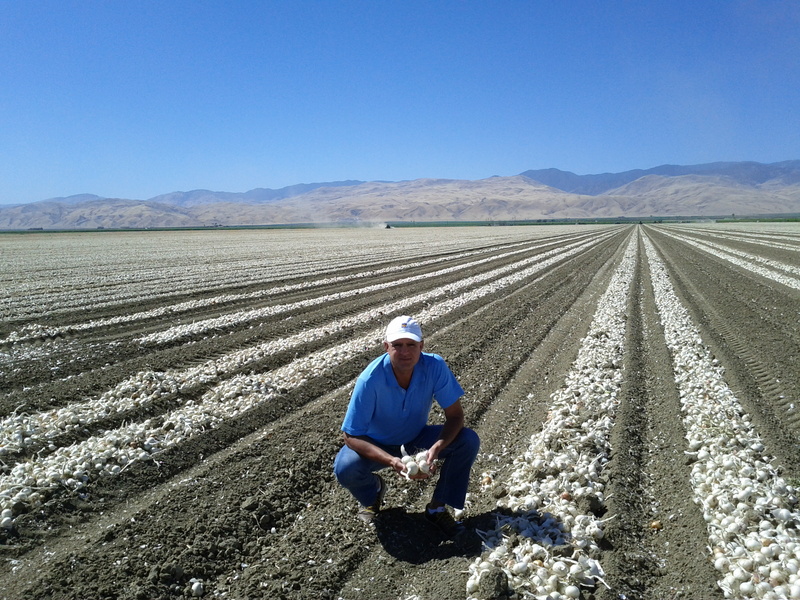 Andrews Ag, located in Kern County, California is owned and operated by Michael Andrews who has been involved in farming for his entire life. Mr. Andrews purchased the family farm in 1998, and transformed the 1200-acres from a cotton and alfalfa operation plagued with drain water containing high concentration of selenium and salt, into a diversified fruit and vegetable operation that uses an Integrated on-Farm Drainage Management (IFDM) program to improve the water and soil quality. A Bachelor of Science from the University of Southern California combined with an MBA Executive Program from the UCLA Anderson Graduate School of Management, have allowed Mr. Andrews to run an environmentally friendly farm with 13 permanent employees and 300 seasonal employees producing asparagus, garlic, onions, carrots, cantaloupe, honeydew melons and alfalfa. When Mr. Andrews purchased the family farm, a tile drain system was in place that prevented shallow groundwater from encroaching into the root zone where it would kill the crops. 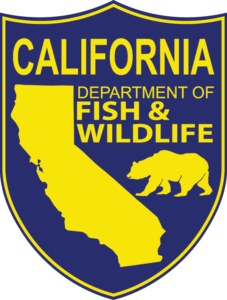 The drainage water from this system was collected in a 100-acre evaporation pond that had high levels of salt and selenium which posed a risk to wildlife. 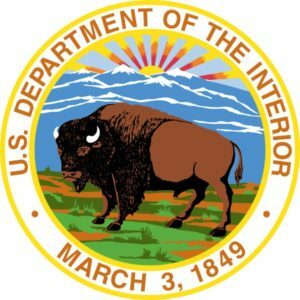 A regulatory agency requested the construction of a large mitigation pond to be supplied with fresh water to provide safe habitat for wildlife combined with a hazing program to prevent wildlife from using the evaporation pond. This proposal was unaffordable and required more water than the State Water Project provisioned for the property. 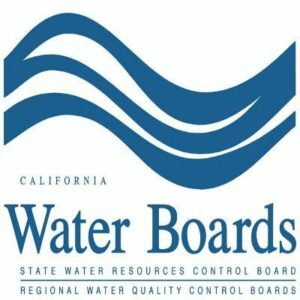 Faced with losing his farm, Mr. Andrews turned to the California Department of Water Resources (DWR) that was developing a farming method for the management of drainage water, salt and selenium within a farm. Mr. Andrews, a consultant, and a DWR engineer designed an Integrate On-Farm Drainage Management (IFDM) system that eliminated the evaporation pond as a final disposal site of agricultural drainage water in favor of a practical farming system based on a sequential reuse of drainage water on increasingly salt tolerant crops and culminating with final disposal using a solar evaporator. 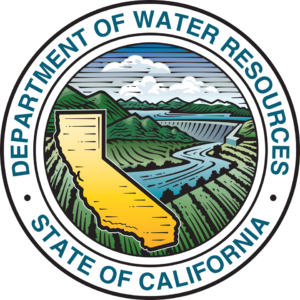 The California Department of Water Resources (DWR) is responsible for managing and protecting California’s water. 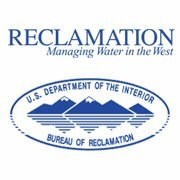 In order to address the chronic buildup of salt, selenium, boron, and other naturally occurring elements in surface and groundwater supplies in the Westside of the San Joaquin Valley, a region with dense clay layers that prevents natural drainage of these elements, the DWR partnered with federal, state and local agencies to develop the Integrated On-Farm Drainage Management (IFDM) system that is a practical and state-of-the-art way to manage drainage water. Salt-tolerant crops, trees, and halophyte (highly salt tolerant plants) process drainage water, and salt and selenium are removed from the system using a solar evaporator. The system converts selenium and salts into collectable resources, instead of producing waste and environmental problems. An IFDM can serve as a viable alternative for landowners who may not choose to participate in a voluntary land retirement program for drainage-impacted lands. In combination with high efficiency irrigation systems that produce the minimum amount of subsurface drainage water, an IFDM system prevents any salt or other chemical from entering rivers or evaporation ponds. Andrews Ag began the implementation of an Integrated On-Farm Drainage Management (IFDM) system in 1999. Salt-sensitive crops such as lettuce, bell peppers, melons, carrots, garlic, and onions are irrigated using drip irrigation and sprinklers. A subsurface drainage system collects the drainage water that is then used to irrigate salt-tolerant crops such as cotton. Halophytes such as native saltgrass, NYPA saltgrass and iodine bush are grown using the drainage water coming from the salt-tolerant crop. The saltgrass volatilizes selenium as it grows, removing the element from the drainage and rendering it harmless. The final, concentrated drainage water is sprayed onto the solar evaporator field. The sprayed water acts as a natural herbicide preventing plant growth in that area and is closely managed so that the sprayed water does not leave the site and does not pool at the site to avoid exposure to wildlife. As of 2005, the IFDM system was composed of approximately 1000-acres of salt-sensitive crops, 130-acres of salt tolerant crops, 40-acres of halophytes, and a 20-acre solar evaporator spray field. Overall drainage volume on the farm has been reduced by 90% since switching to the IFDM system and selenium levels have fallen by 80%. In fact, the system has been so successful at treating drainage water that Mr. Andrews is able to treat not only his farm’s water, but also water from neighboring properties. Mr. Andrews had become a strong advocate for the IFDM system, saying that it can convert marginal farmland that is an environmental liability, into exceptional farmland that is a valuable asset.